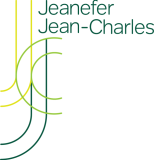 In February 2018, Jeanefer led a carnival dance workshop with local dance schools from Tilbury, Essex. This workshop was part of Kinetika’s ‘Laying the Keel’ project, celebrating the story of the Tilbury Cruise Terminal and how The SS Empire Windrush cruise ship brought the first generation of migrant workers from the Caribbean to England in 1948. 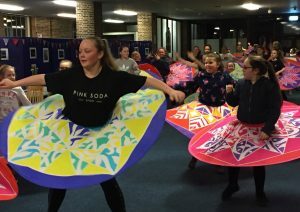 Using Kinetika’s beautiful carnival costumes, participants were guided through creative tasks exploring Caribbean carnival choreography whilst gaining an insight into the logistics of mass movement and parade choreography.